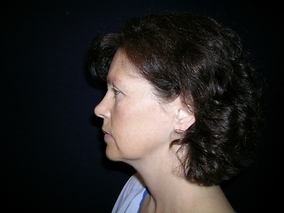 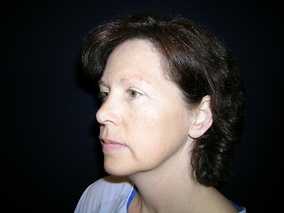 45 year old female who desired a more "refreshed" look to her face without looking "done". 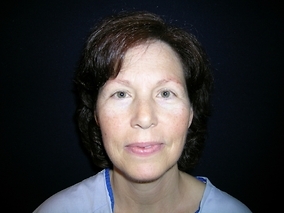 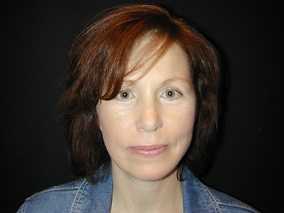 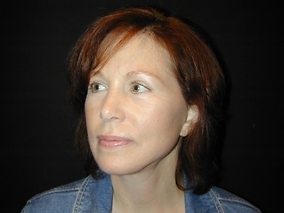 She underwent a facelift, browlift, and an upper and lower blepharoplasty of the eyelids. 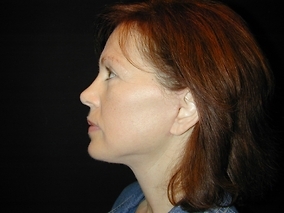  This was performed in 2005 with amazing, long lasting results.